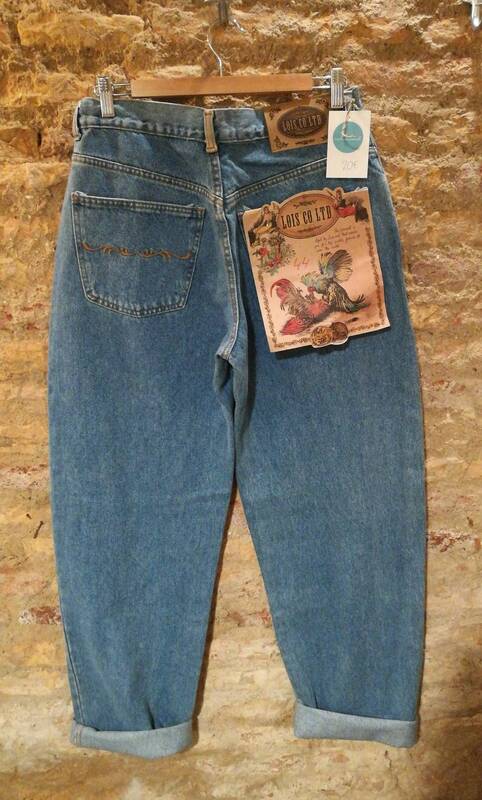 Lois mom jeans. 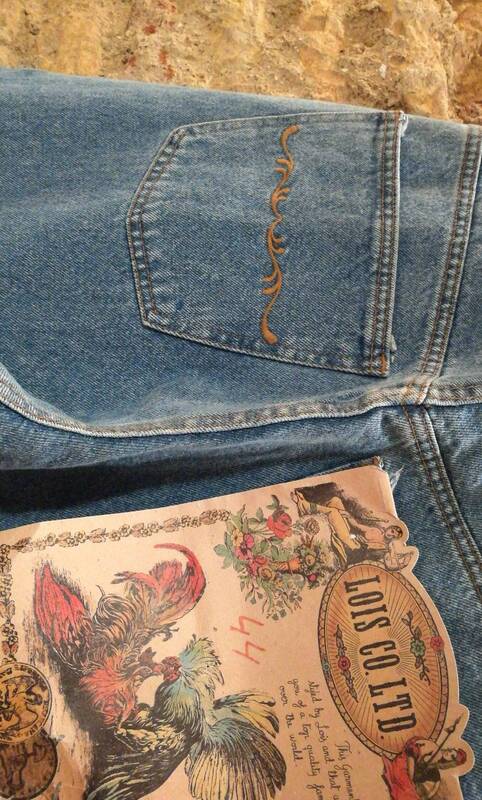 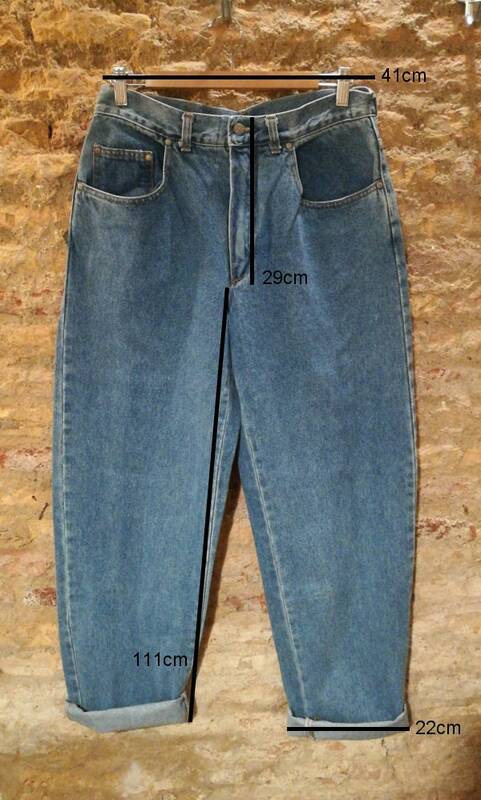 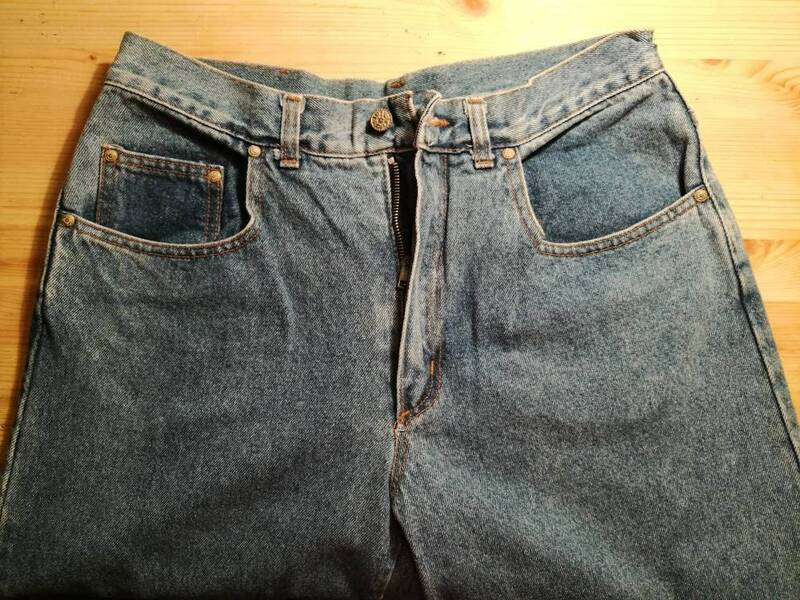 Brand new vintage Jeans, ideal for a casual look. 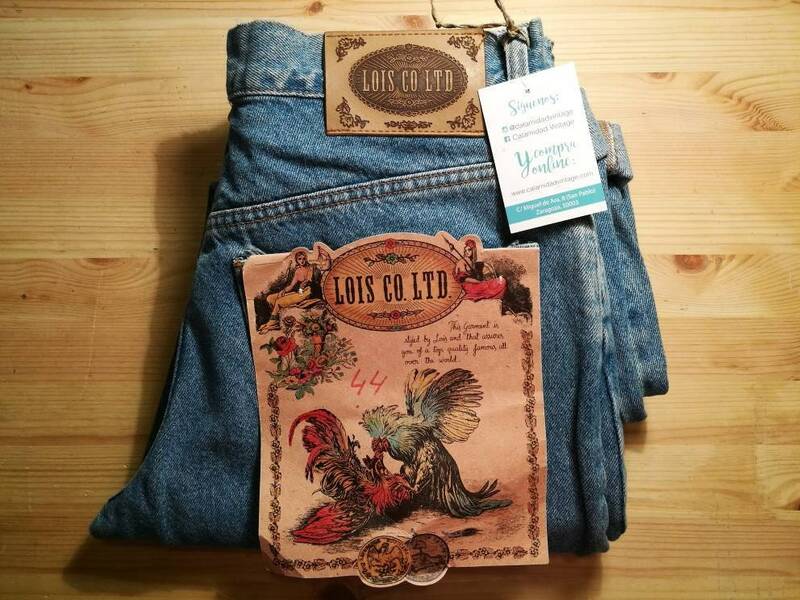 Compare measures with another garment of this style, because in such heavy garments are not allowed returns online due to high shipping costs.